This is a fast paced free slot machine game that is developed by Booming Games. The game comes with 25 paylines. It is the upper limit. You will have the betting options from 0.3 and the maximum betting limit is 3.0. You can bet up to 75 for each spin. When you are done with adjusting the bets per line, then you can go ahead and select the number of lines that you want to activate. You can use the line controls to choose the desired number of lines. Remember that the more number of active lines are there, the more you have chances of winning. 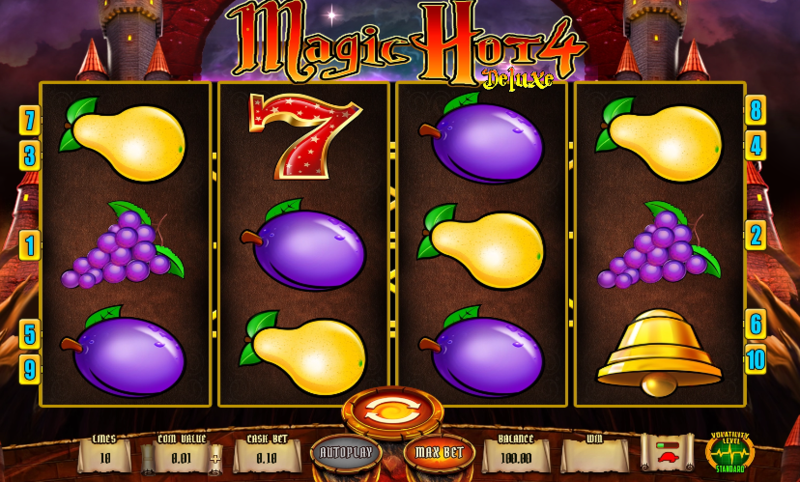 In this free slot machine game, the Scatter symbol is the Jester’s Hat. 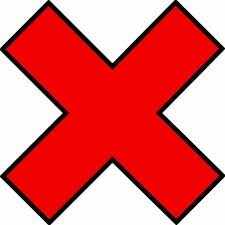 If you can land three or more of this symbol at once, you will get bonus cash and also free spins. The Wild Symbol is the pair of Green Boots and it will replace all other symbols for helping you to complete the winning combination. The fourth reel of the free slots machine game is always the wild. There is a third special symbol and it is the scepter. It will trigger the 2 way pay feature. This feature will offer your next 10 spins pay from left to right and right to left (2 ways). It means you will get double win. The game takes place in well-designed reel that is surrounded by bricks and bowels of medieval castle. If you hit on Max bet, you can activate all the pay lines and then stake the maximum of the 3 credits per line. You can use the Autoplay feature to set the reels to spin continuously for a certain number of times.